I bring you yummy and an easy recipe of Chutneypudi. 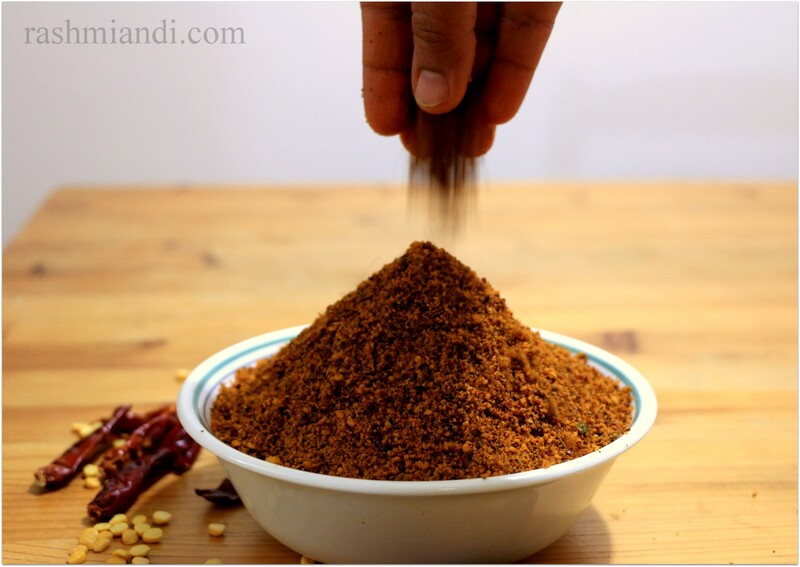 This is a delicious and spicy gunpowder, you can eat it with Rice, Dosa, Chapati or Idly. Even as a side for Upma or Poha. A lot of options. I have also made a tutorial for the same. My first cooking tutorial, suggestions are most welcome! Check the below link for the video. This is a delicous and spicy gunpowder or chutneypudi. You can eat it with rice, dosa, chapati or idly. Even as a side for Upma or Poha. A lot of options. Dry roast all the ingredients one at a time.First Curry leaves then Channa Dal and Urad Dal and allow it to cool. Now add Oil, and when its hot add Mustard. Once they splutter add Turmeric and Asfoetida. To this add red chillies and roast them until the chillies become crisp. Now add tamarind and just mix it with the remaining ingredients. Then add the coconut slices and roast till the raw smell of it disappears. Switch off the stove add all the remaining ingredients and let it cool. 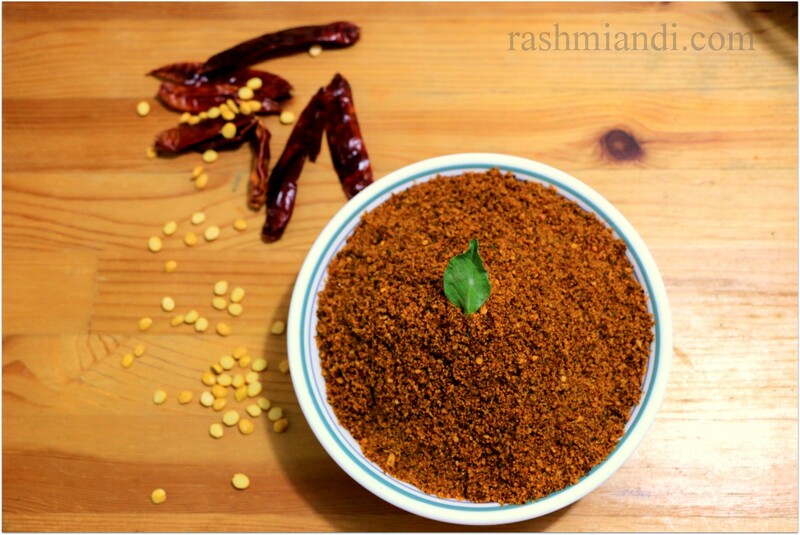 Once cooled blend all the ingredients along with Jaggery into a powder. Try to not make it into a smooth powder. Keep it a little coarse! Eat this delicious Chutneypudi with hot Rice, Dosas, Idly or chapathi. Same here:) Glad to know you are eager, do try! The best way to eat it, is with hot rice, ghee and lot of chutneypudi.